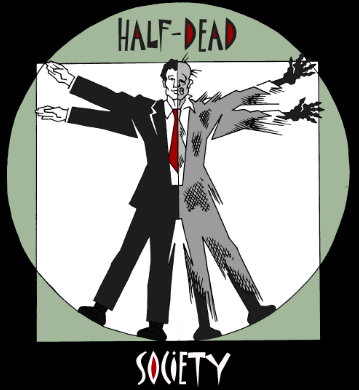 Kym Brunner: Vote on the HALF-DEAD SOCIETY logo! Sometimes I think I write some seriously weird stuff and wonder if people who read it are going to scrunch up their faces and say, "What was she thinking?" (This happens a lot with my critique group). 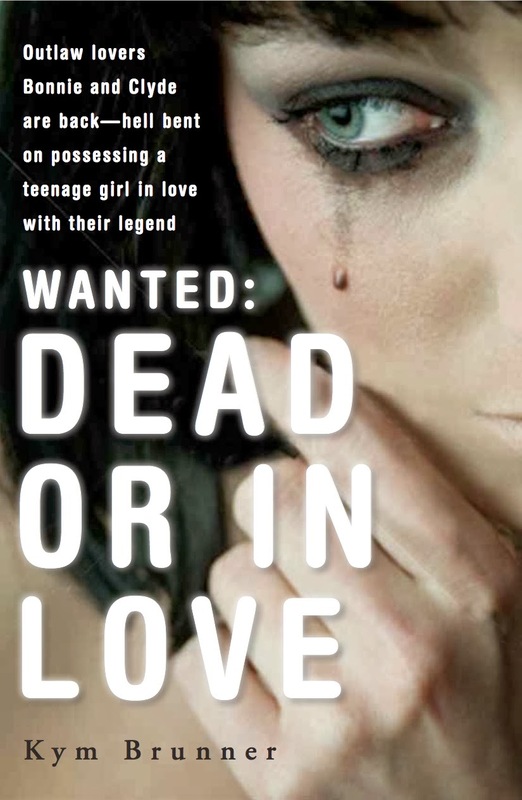 Case in point: in WANTED: DEAD OR IN LOVE (due out in May with Merit Press), I came up with a group of people who belong to the Half-Dead Society. Yup, you read that right. 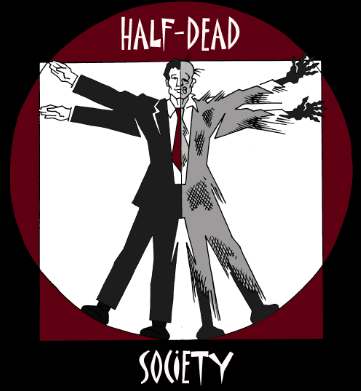 The Half-Dead Society is a group of people who have someone dead sharing their bodies with them. Like inside of them. 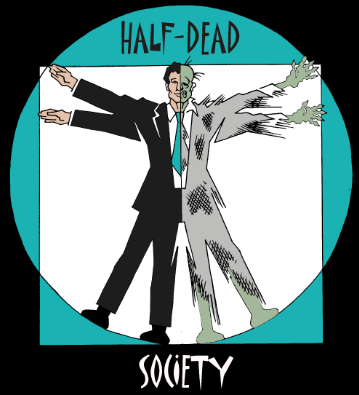 Living and coexisting as one. Creepy, huh? 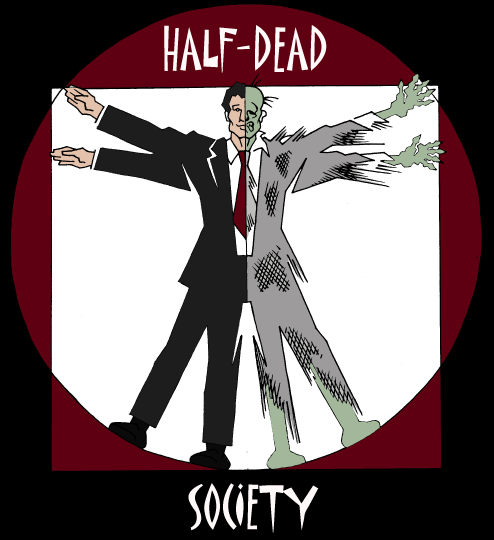 The logo with the most votes will end up on my bookmark! Follow my Blog (your name entered twice) *There's a little blue sign "Follow This Site" on the left side of this blog to click and add your name OR you can subscribe by email - let me know in the comments. I vote for number 1! Number 1 or 5. I like that the green kind of matches her eye color! 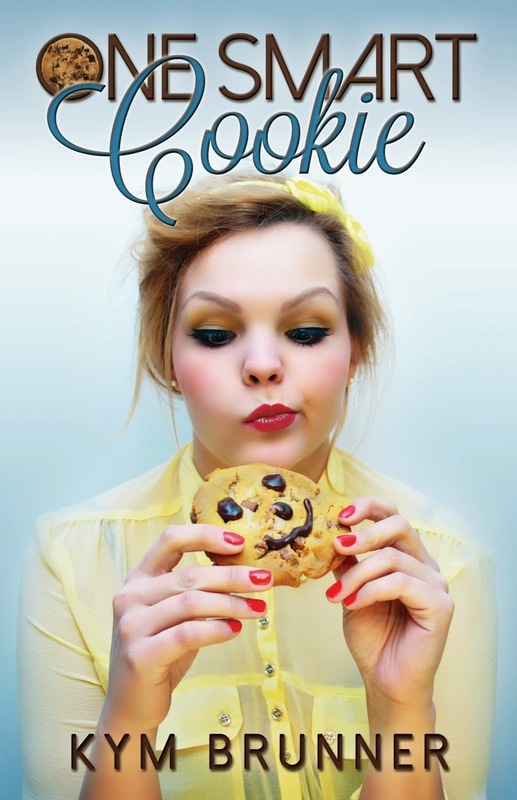 I vote for number 1, and of courseyour book is on my to read list at Good reads. Super excited for you! I vote #3! What great designs! Thanks! I'm fortunate to have talented artists in my critique group! I vote for # 5! 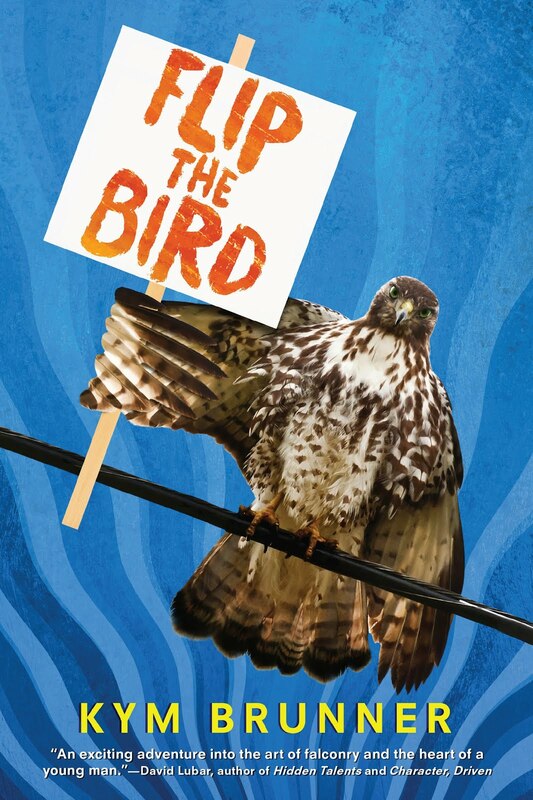 Added my name to your blog and your book to my want to read list @ Goodreads. Very happy for you Kym! My daughter and I picked #2. Cool - thanks for voting! FIVE, slime green is so appealing! LOL - seems like 1 and 5 are the frontrunners thus far. Thanks for voting! Keep getting back to #4...but that makes me odd one out. But picking #4. Too funny! You now have made it official that someone has voted for all five colors and styles! I might have to have multiple logo colors available for readers to choose! Sounds good - thanks for voting! Thanks for voting, Mike! I'm deciding tonight or tomorrow, after I tally the votes, here and on my author page. 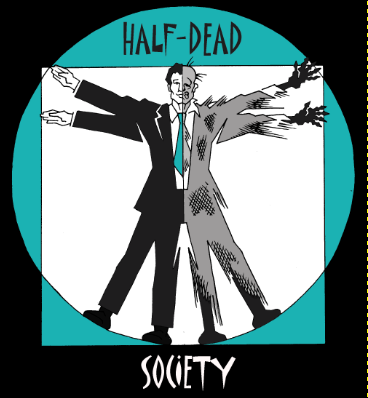 OH...and the winning logo was a tie so I'm doing two different designs - one with # 2 and one with #5. I like # 2. Too late to enter I know (that's okay)--but I like # 2. Your wish came true. #2 (and #5) have been ordered. Now the only problem that's begging to be asked is...does anyone still use bookmarks?